Sherpa is a gentle giant with the endurance to bring it home strong every time. He is an easy favorite in the kennel with his calm, loving, disposition. 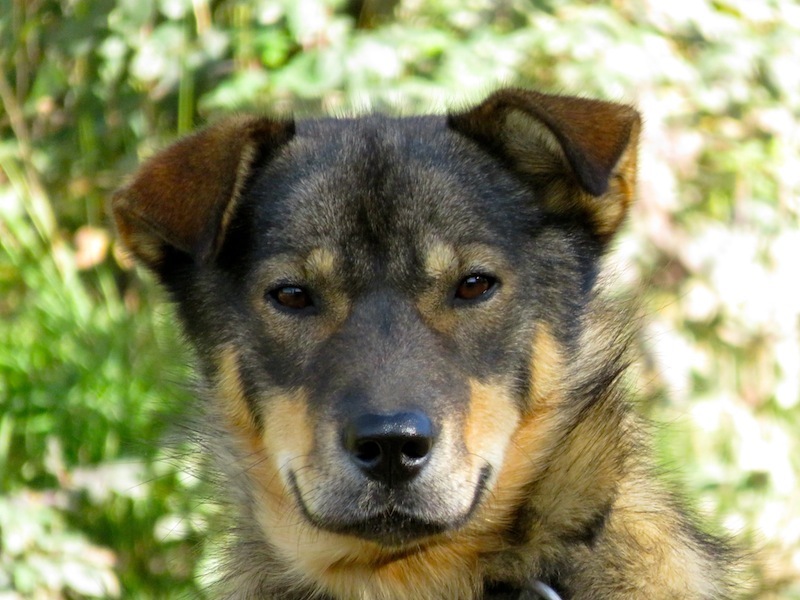 He’s an amazing sled dog who became a champion at 18 months old. Sherpa has crazy desire to run and a very tough head. 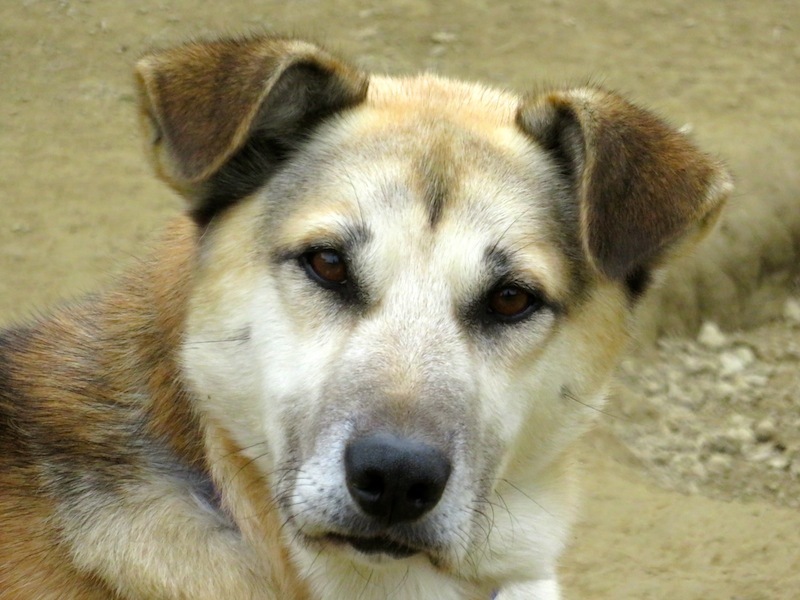 Sherpa is just about the perfect sled dog and his race record is a testament to that. 2018 Two Rivers 200- Swimming hole avoided!